If you are a fresh high school graduate about to go to school or just someone looking for ways to switch to a different job, then check out our list of 10 easy one year certificate programs that pay well. If going to college is not your intention and you wish to find an easier way to get a great job, then you may be on to something. Nowadays, you don’t even have to go to college to acquire the necessary knowledge. Countless courses exist that you can attend and get a certificate that will help you land a better job. It’s much shorter than going to college, and that means it’s less expensive and you won’t be stuck with a huge debt upon completing the program. So far, easy certification programs sound perfect, right? Of course, what’s easy for one person may not be easy for another, but completing a short certificate program is definitely easier than graduating from college. No argument there. Plus, you will be able to start working much earlier than you normally would if you wait for your college diploma. It’s safe to say that we are all looking for the quickest way to land a well-paying job. That means you should be focusing your attention on short certificate programs that pay well. There is a great number of certification programs in every industry that also pay really well, regardless of whether you are just about to go to school for the first time or are an experienced employee who is simply bored with his industry. Anyway, you can benefit from getting a certification by attending some training programs. Some of them take only a few months to complete, some are 6 month career training programs, and some take a year to complete. For example, completing a training program for a personal trainer usually takes about 6 months, but there is an entire list of 6 month certificate programs and even 3 month certificate programs that you can explore. To learn more about short-term certificate programs check out Study.com. We wrote about the 5 best paying medical jobs with least education in one of our previous articles so if you are interested in working in healthcare; you should take a look at it. If you are searching for quick ways to gain the necessary knowledge and land a job that you desire, there is no time to waste. To help you, we explored the sea of possibilities of short certificate programs in order to come up with this list of easy one year certificate programs that pay well. After carefully reviewing suggestions from Trade Schools and The Balance as well as GraduatesHotline, we have compiled a list of short certificate programs you can consider. We ranked them according to their average salaries using data from PayScale. It is important to mention that the numbers stated below are just average salaries and that you can earn much more than that, depending on the company you work for as well as years of your experience. 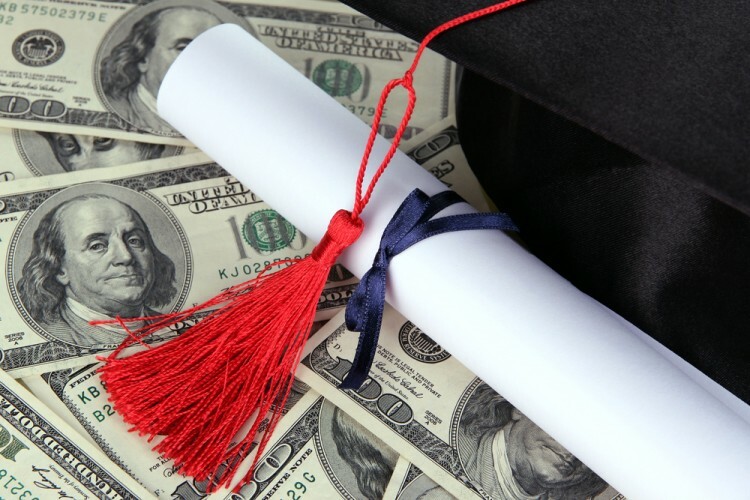 Take a look at 10 easy one year certificate programs that pay well.